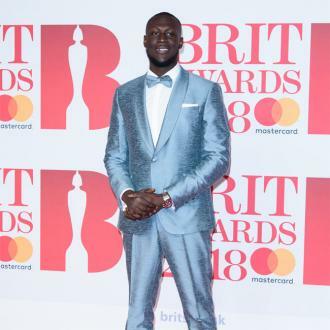 Stormzy has launched his very own scholarship with the University of Cambridge which will see him fund four students' undergraduate study over the next two years. 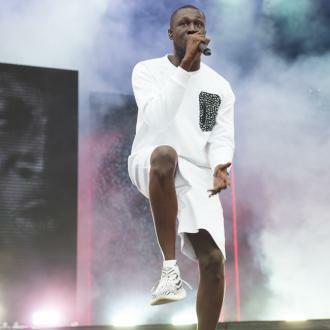 Stormzy has unveiled his own scholarship at the University of Cambridge for British black students. 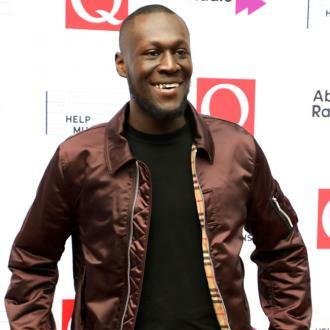 The 25-year-old grime star is going to fund four students' fees and maintenance grants for an undergraduate course at the prestigious higher education establishment in England, over the next two years. The 'Momma's Prayer' rapper made the announcement from his own secondary school, Harris Academy in Crystal Palace, London, where he achieved six A*s, three A's and three B's at GCSE, but opted out of college to pursue his passion for music, on Thursday (16.08.18). 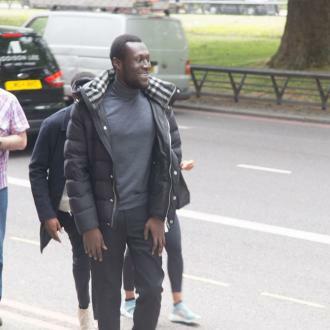 The 'Big For Your Boots' hitmaker - who is dating presenter Maya Jama - hopes his funding and support will help push up the number of talented black kids attending universities in the UK. 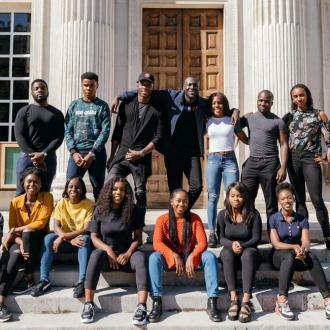 He said: ''There are so many young black kids all over the country who have the level of academic excellence to study at a university such as Cambridge - however we are still under represented at leading universities. ''We, as a minority, have so many examples of black students who have excelled at every level of education throughout the years. 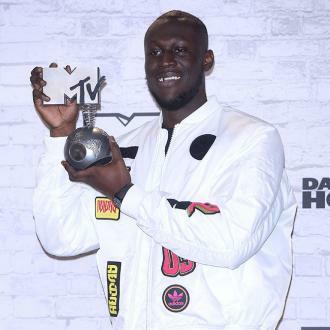 This year's entries will be self-funded by Stormzy however, he hopes to engage more support from additional investors to become part of the scheme. In 2017, the University of Cambridge admitted 58 black students on to undergraduate courses. 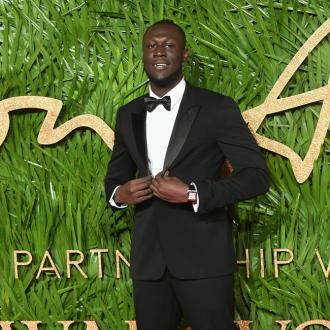 However, they are determined to increase their intake of young black kids, and believe Stormzy has what it takes to inspire the next wave of professionals to achieve the grades they need to attend higher education. 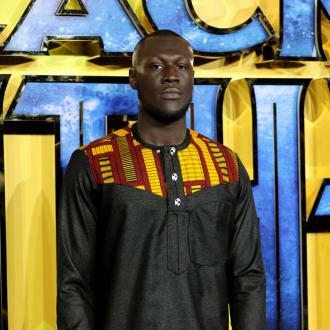 To be eligible for a 2018 entry 'The Stormzy Scholarship' applicants must be of black ethnicity and be holding an unconditional offer. Applications must be submitted no later than August 31.